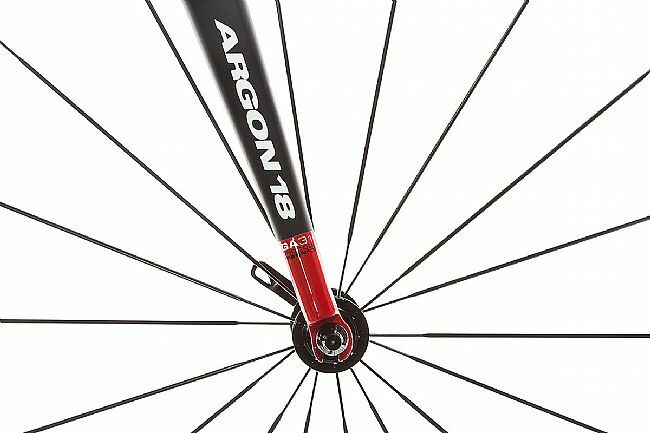 The Argon18 2017 Galium Pro Ultegra Road Bike represents everything the Montreal-based company has been striving to create over the years. 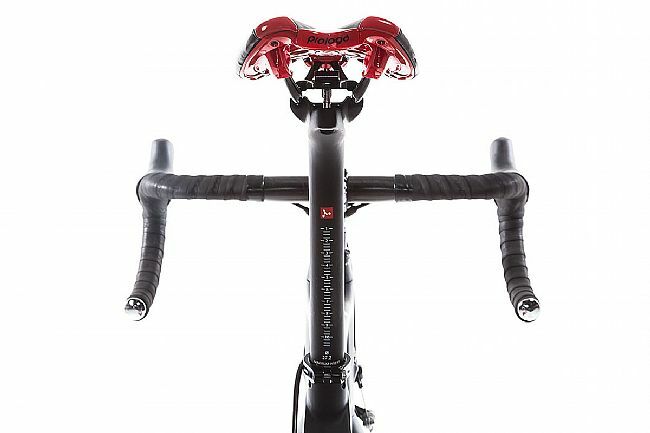 Featuring a high quality 7050 HM carbon construction, the super-lightweight Galium Pro offers incredible stiffness-to-weight ratings. 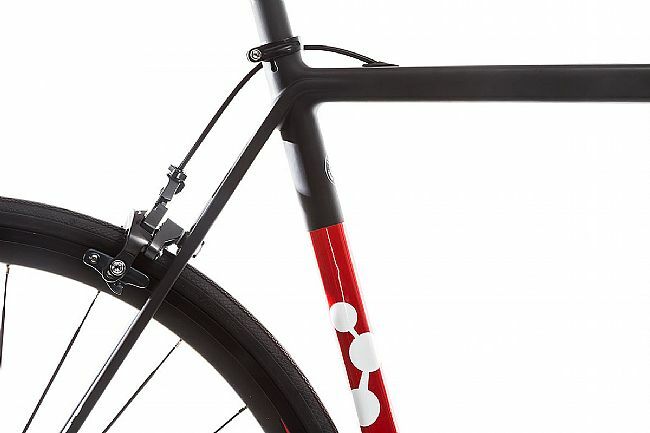 The bike of choice for climbers and GC specialists, the Galium Pro Ultegra is sure to propel you to victory. 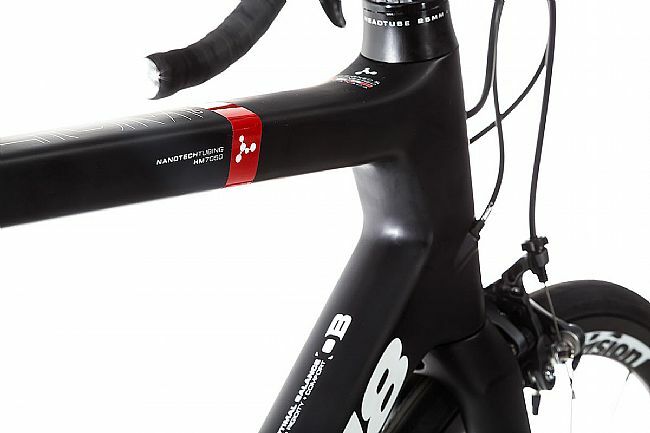 Frame Material: 7050 HM Carbon. 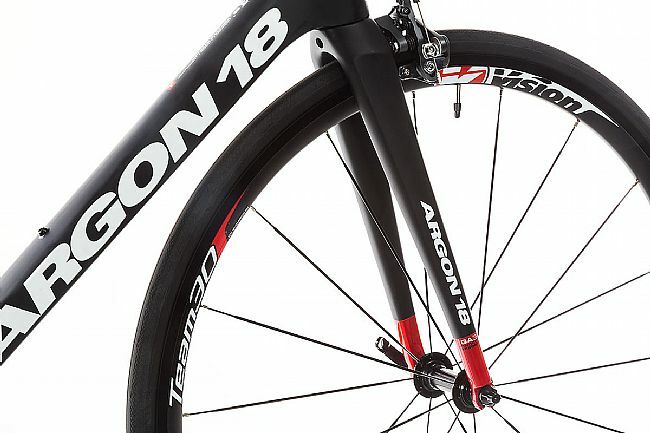 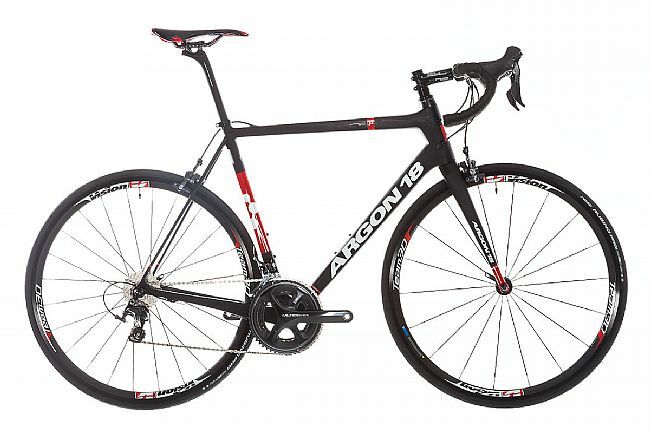 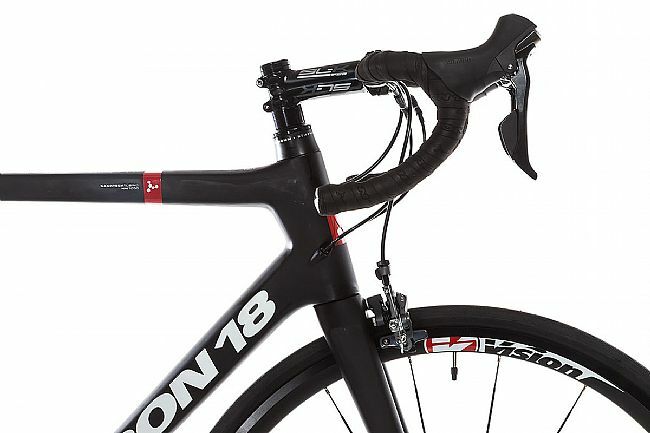 Fork: Argon 18 GA31 Pro Carbon. 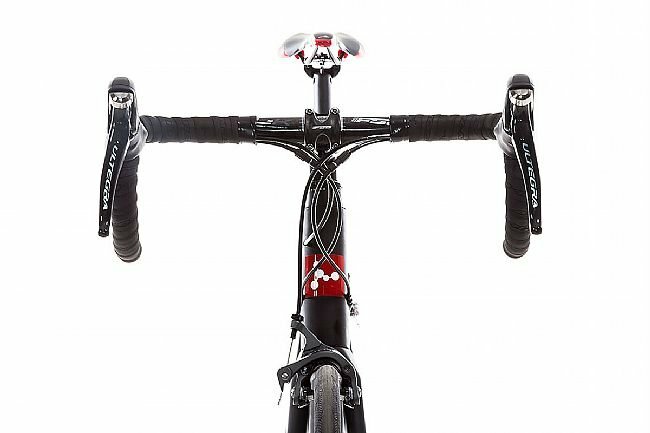 Headset: FSA 37 + 3D - 1 1/8"-1 1/2". 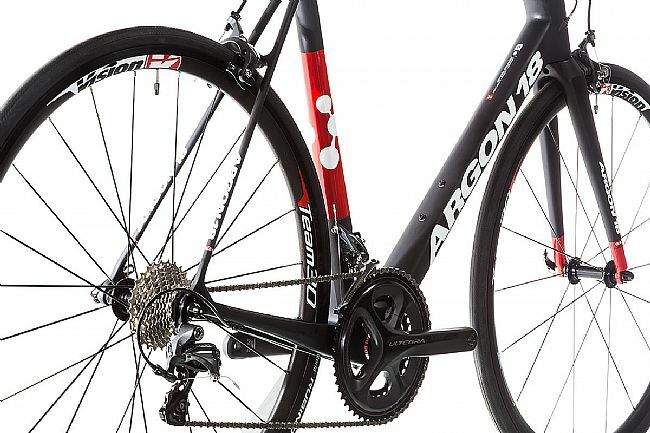 Rear Derailleur: Shimano Ultegra 6800. 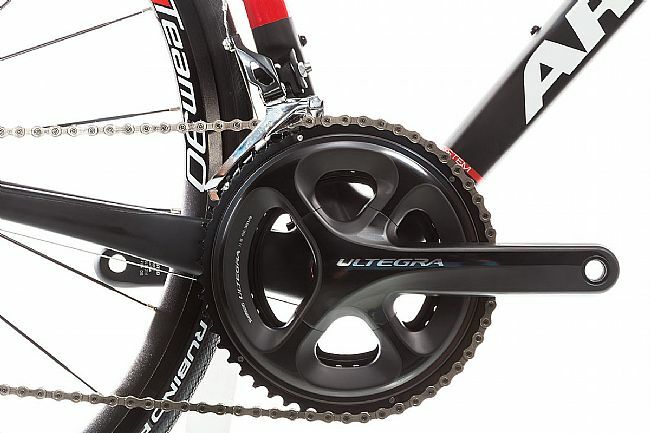 Crankset: Shimano Ultegra 6800, 52/36. 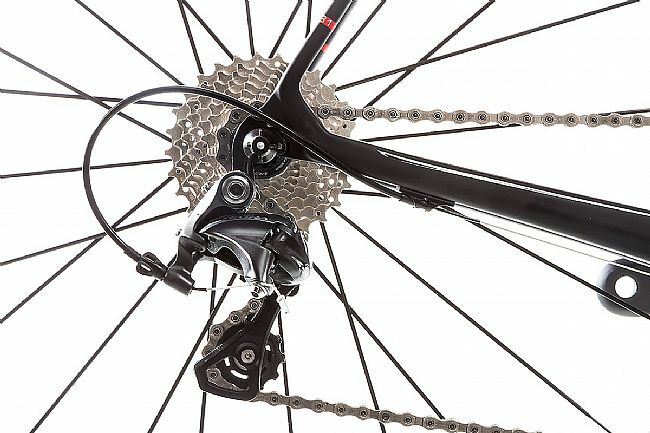 Cassette: Shimano Ultegra 6800, 12-25. 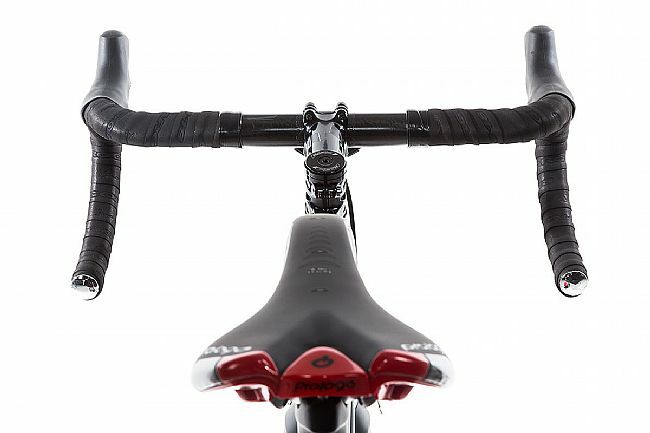 Saddle: Prologo New Nago Evo Nack. 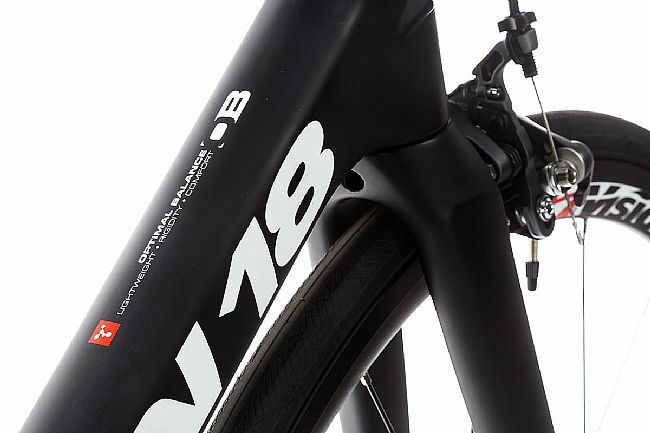 Tires: Vittoria Rubino Pro, 700x25c.